Driving on rural roads present unique hazards that can lead to car accidents with serious injuries. Those injured in these types of car accidents may have grounds for filing a personal injury lawsuit when the accident was the result of another party's negligence. If you have been injured in a car accident, an attorney can look at the details of your case to determine if you have a personal injury claim. If you would like more information about your legal rights regarding auto accidents and rural roads, we encourage you to contact our Scranton, PA practice, Foley Law Firm. Driving too fast: The commonly held belief that rural roads are less traveled or less likely to be patrolled by cops can lead some to drive too fast, potentially resulting in a serious accident. Not wearing a seat belt: The same belief that rural roads are less likely patrolled by cops can influence some people to not wear a seat belt. Not wearing a seat belt in the event of a car accident can be fatal. 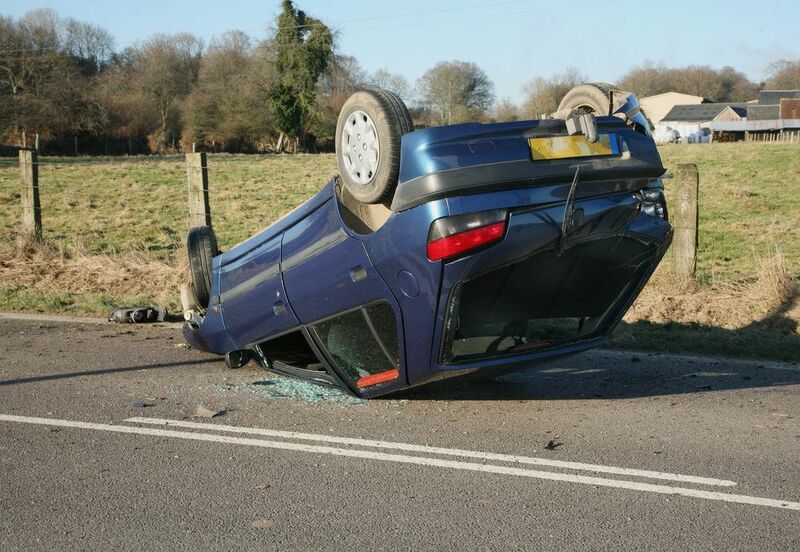 Blind bends: Rural roads commonly follow the natural terrain and often lack signs, which can result in drivers being surprised by dangerous blind bends. Animal crossings: Farmland and animal crossings often occur on rural roads. Deer or farm animals can take drivers by surprise, leading to unavoidable car accidents. Unmarked driveways: Driveways to farms or houses along rural roads may be hidden by bushes, trees, or completely unmarked. No lighting: Rural roads may not have any lighting, making them very dark and difficult to drive on at night. Poor road conditions: Rural roads can have poor driving conditions as they are generally not as well maintained as city streets and highways, while some may even be unpaved. When a car accident occurs due to someone else's negligence, there may be grounds for a personal injury lawsuit. If you or someone you love has been injured in a car accident on a rural road, seeking the help of a personal injury attorney can help you obtain compensation. Personal injury attorneys work on their client's behalf to recover full compensation for damages sustained as a result of their client's injuries. To learn more about your legal options, you are encouraged to schedule a consultation with on of our experienced car accident attorneys.